About Love My New Zealand Luxury Escapes and New Zealand Experiences. Love My New Zealand is a bespoke, New Zealand experiences and luxury escapes provider. We are passionate about our unique New Zealand environment and take pride in showcasing our country to New Zealand visitors. We are great listeners and tailor our luxury escapes to your specific requirements. 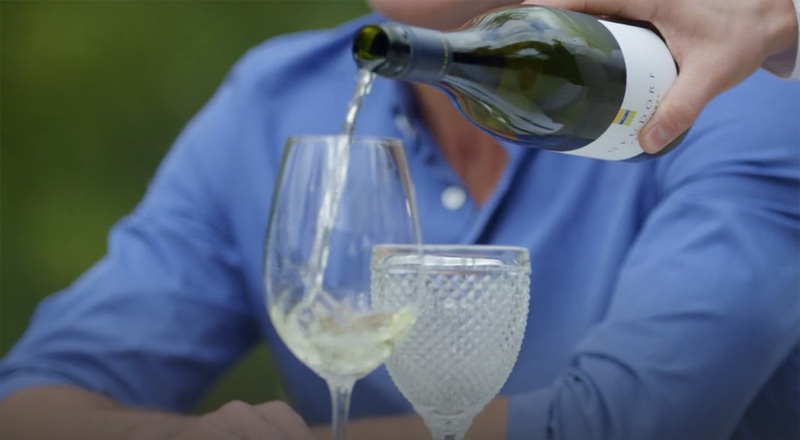 We enjoy our country and all it offers, treating it with respect and care, and support our local economy by using locally sourced ingredients, wines furniture and all the little details that make for a perfect time. We are not a travel company who simply outsource your experience. We carry out the experiences ourselves with our own hosts and experts who are as passionate about New Zealand and want to work for the right kind of company. Love My New Zealand constantly looks at ways of reducing our footprint, leaving our beautiful land intact and preserving the unique flora and fauna of New Zealand. 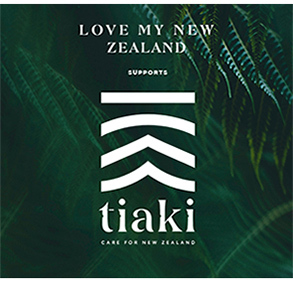 The Tiaki Promise is a commitment to care for New Zealand. to act as a guardian, protecting and preserving our homeland. Love My New Zealand director Sharon Stewart has procured the services of some of the top private chefs in New Zealand, fine musicians for your listening pleasure and the best private luxury accommodation, along with hidden treasures almost impossible to find in the guide books. The Love My New Zealand people are hand picked for their passion for New Zealand. A team of people who want to showcase New Zealand at it's best... people that truly care. After 25 years in 5 star UK hospitality, Sharon realised there was a real need to offer New Zealand visitors a luxury experience not found in any of the guide books. 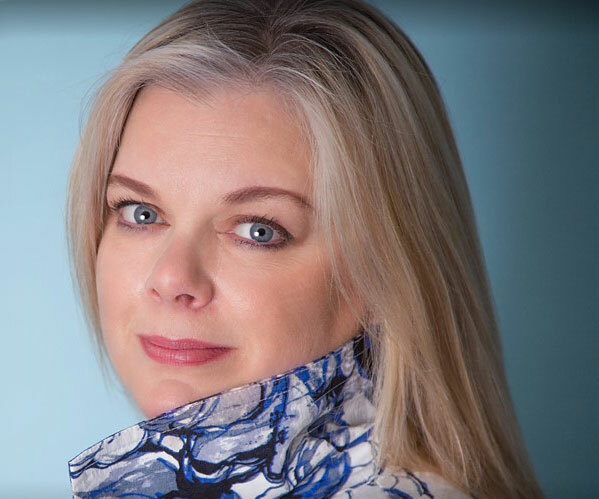 She is the founder of our amazing luxury escapes in New Zealand and the heart of our Love My New Zealand family. 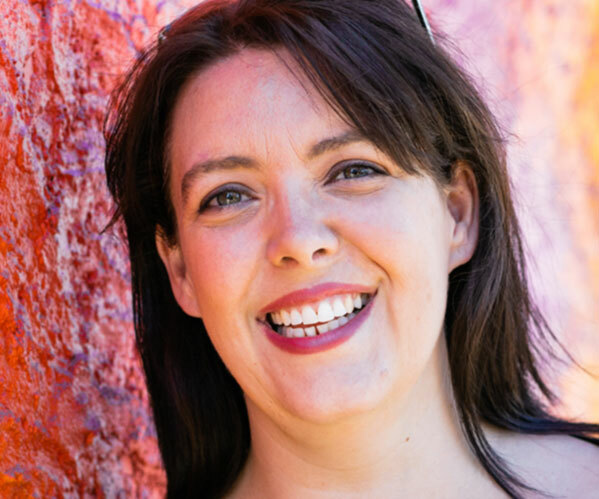 Friendly, adaptable, approachable and with a 'can do' philosophy, Sabrina is our Experience Manager and implementer. With outstanding core organisation and event management skills, she is also our focused and confident marketeer who will ensure every experience is perfect. 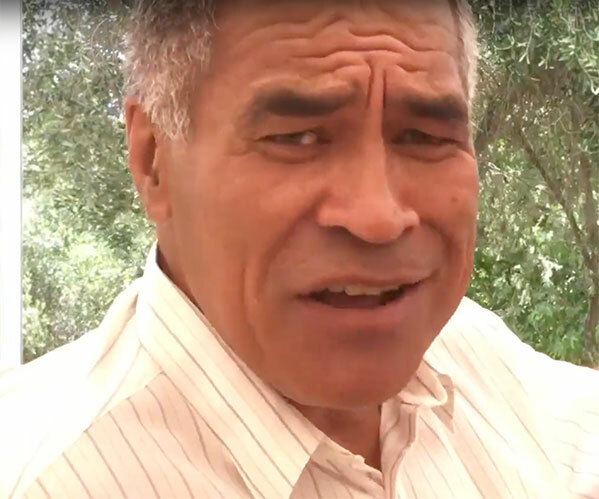 A true well seasoned kiwi who's integrity and genuine happiness to be around people makes him our perfect host. As one of New Zealand's top celebrants and the voice of many iconic media, spending time in his company is like being wrapped in a blanket of friendliness. Trained as a Physiotherapist and semi professional athlete, no matter what sport or challenge Monty takes on he soon becomes a champion in it. He's our Renaissance Man who adsorbs new passions every few year, most recently Opera and the Symphony Orchestra. One of the top private chefs in Auckand, Paul Duncan has worked with Love My New Zealand for over two years. His passion for Asian Fusian cuisine is evident with the flavours and technical expertise he brings to the table, whether it is a seven course degustation menu on the beach or at one of our private luxury residences. 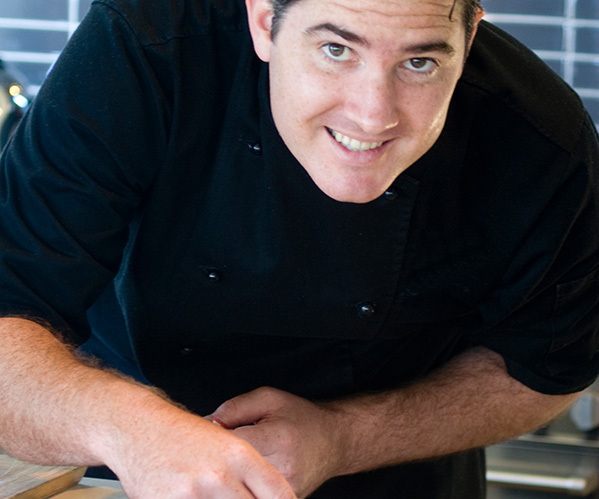 Grant Allen loves uncomplicated cuisine using the freshest of New Zealand ingredients. We love his ability to tempt us with his cooking skills turning the finest ingredients into mouth watering offerings. Having worked with many top chefs over the last few years, we are constantly surprised and delighted by his delicious food. 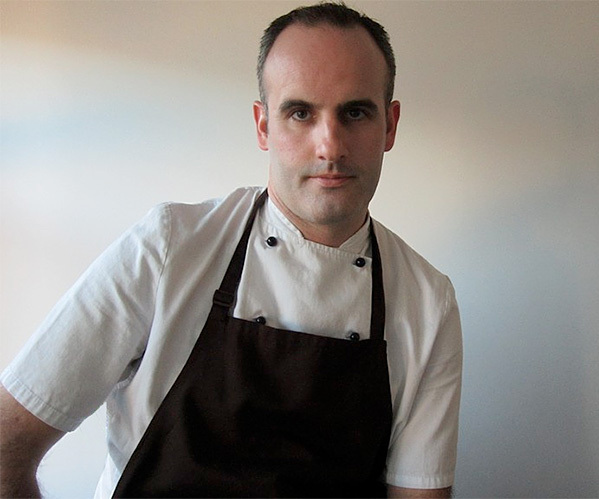 Jono Beattie's love of food and its preparation began while working as a kitchen hand after school. Never taking his eye off the chefs as they prepared their cuisine, he rapidly moved up the ranks, learning as much as possible along the way. 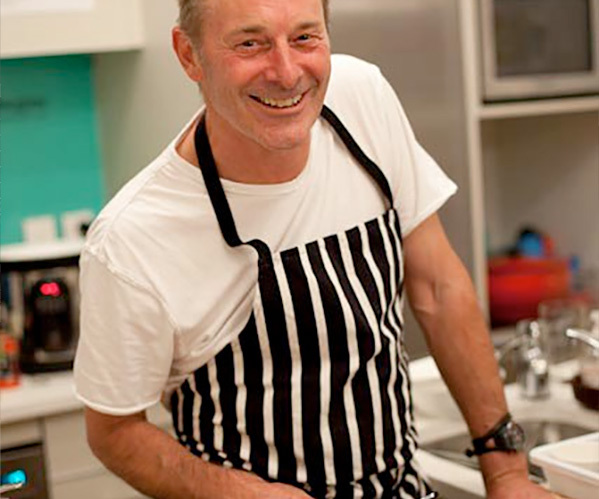 After 16 years in the industry he returned to NZ from London and the role of a Head Chef. 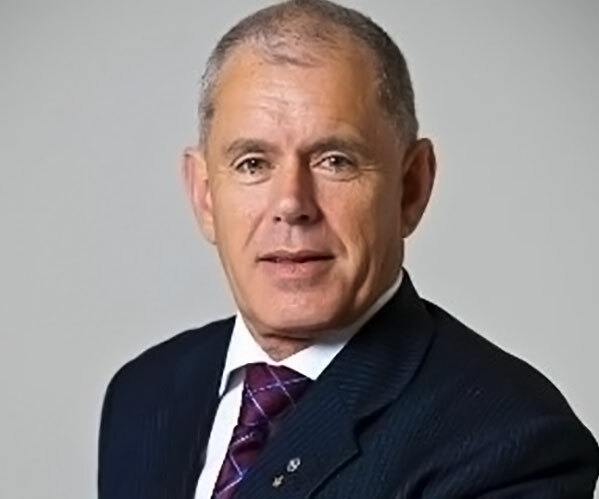 After managing several successful restaurants, Jonathan opened his own establishment and in 2009 moved into corporate catering, hosting high profile international celebrities visiting New Zealand each year. 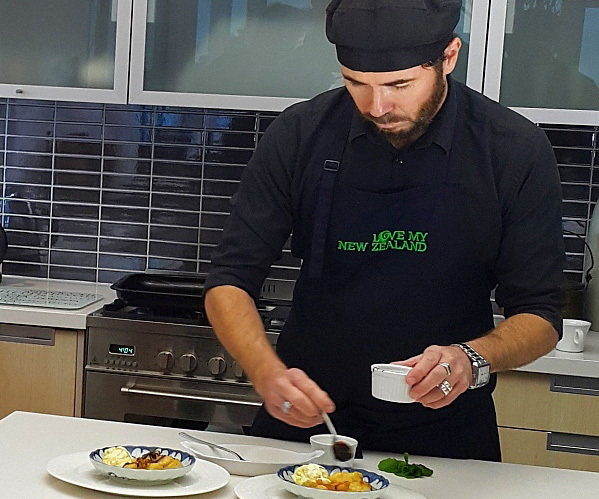 He is the perfect fit for Love My New Zealand's premium guests and knows how to deliver the finest cuisine. Before we design and release any new experience with Love My New Zealand, we ask our team to undertake it with us and deep dive into the full customer immersion. Through this, our team experiences, learns and develops further as people, as well as becoming highly trained and fully capable, luxury experience advocates for our beautiful country. Love My New Zealand are proud recipients of the Qualmark Silver Award certification for a Sustainable Tourism Business - "one of the most high quality, safe and sustainable tourism experiences New Zealand has to offer. The Qualmark stands for an environmentally friendly and holistically sustainable experience - where safe principles and practices are part of every experience - where you will always find a genuine welcome and true New Zealand hospitality." - Qualmark New Zealand, New Zealand tourism's official mark of quality.